For anyone looking to scoop up a tablet, Best Buy is now listing all Black variants of the Nexus 9 as “clearance items,” marking them down from $40 to $48. For your standard 16GB model in Black, the price is set at $360, down from its usual price of $400. For 32GB in Black, your price is $432, down from the MSRP of $480. Do note, the Lunar White models are not currently listed as clearance, and neither of the tablets on sale feature LTE connectivity. These are the bare-bones, WiFi-only models. The Nexus 9 is still a solid purchase decision in the tablet category, but may soon be replaced by whatever comes during the holiday season. We may not get a new Nexus tablet from Google this year, but there is never a lack of choices in the category. 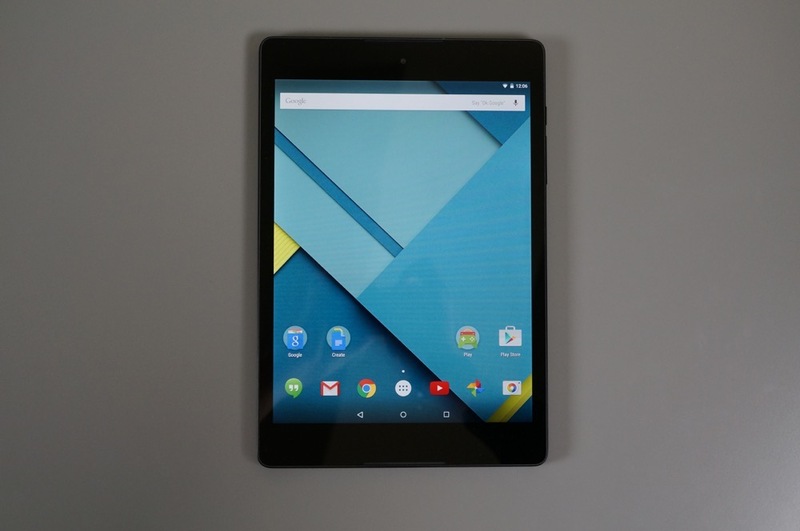 If a Nexus 9 suits your needs, follow the links below. Update: If you would like to save a bit extra, Amazon has the same tablets on sale, with the 16GB priced at $336.86 and 32GB priced at $364.90. Thanks for the heads up, Damian!